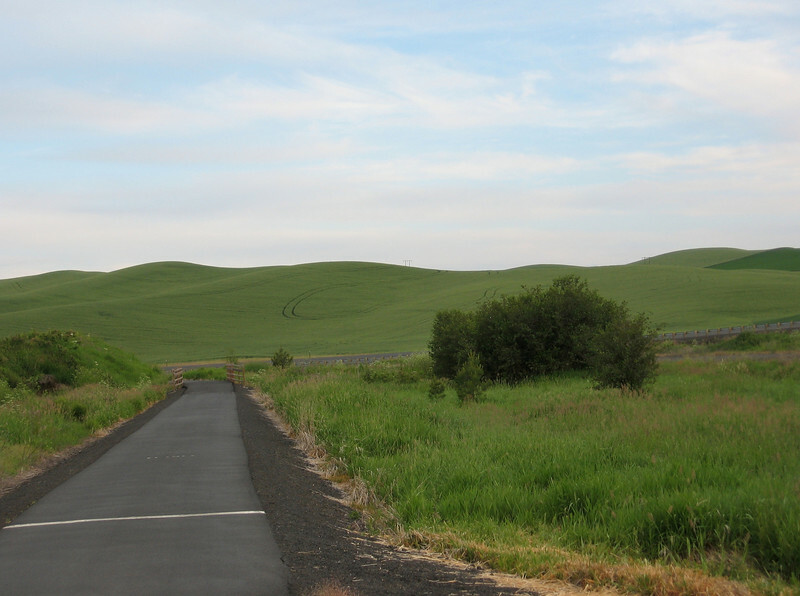 On Wednesday, June 17, I set out from Moscow, Idaho on my bike. I'd been attending the Evolution meeting at the University of Idaho. I started by riding on the bike path to Pullman, Washington.